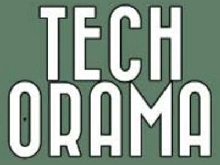 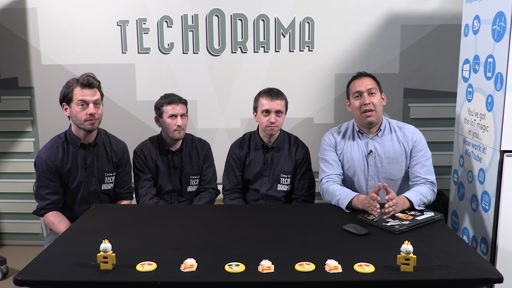 A new international developer conference was born in 2014: Techorama. 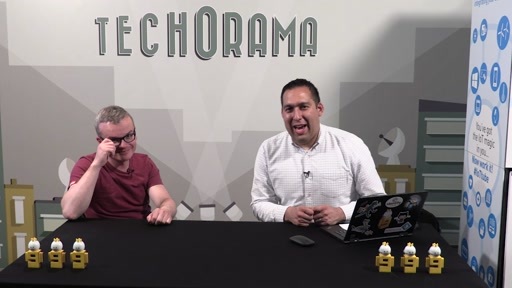 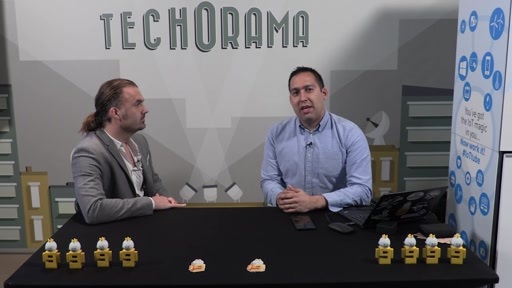 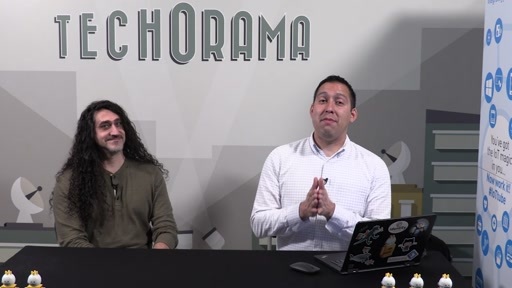 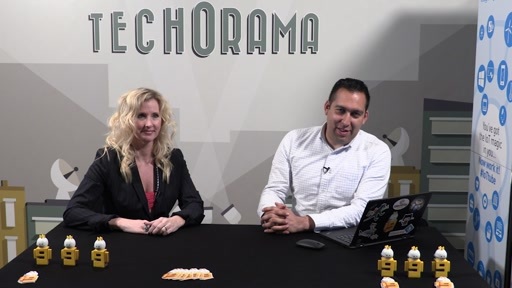 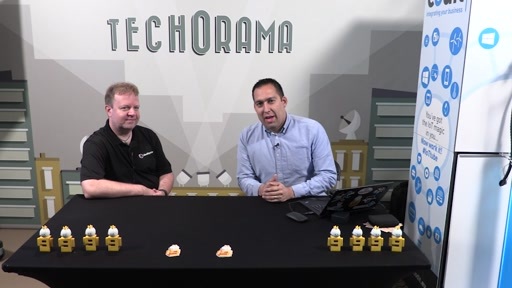 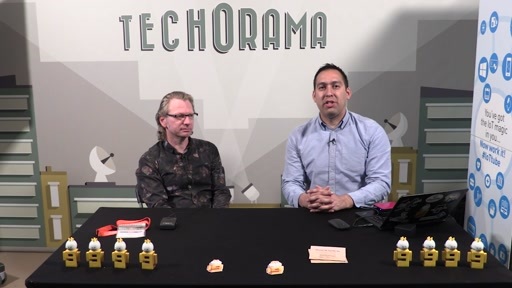 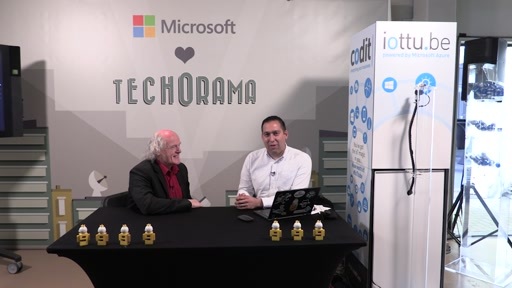 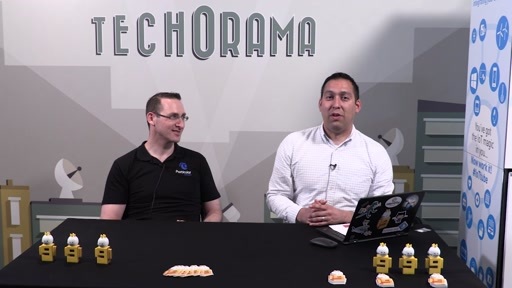 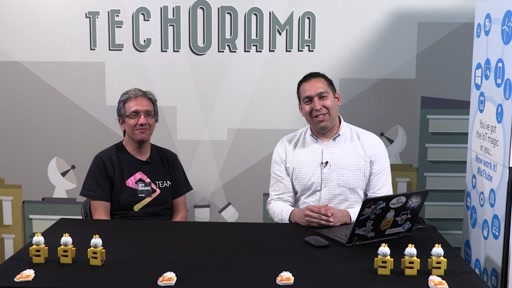 Created by 3 community-driven techies, Techorama brings inspiring keynotes, deep-dive developer sessions, integration scenarios and best practices. 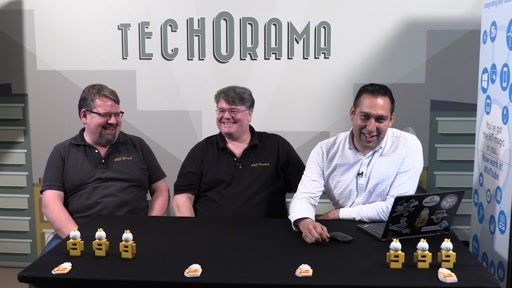 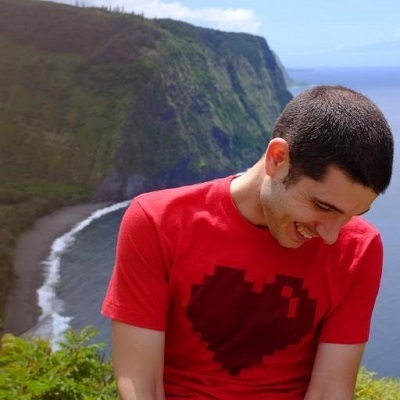 All this goodness is professionally delivered by international speakers and local community rock stars.